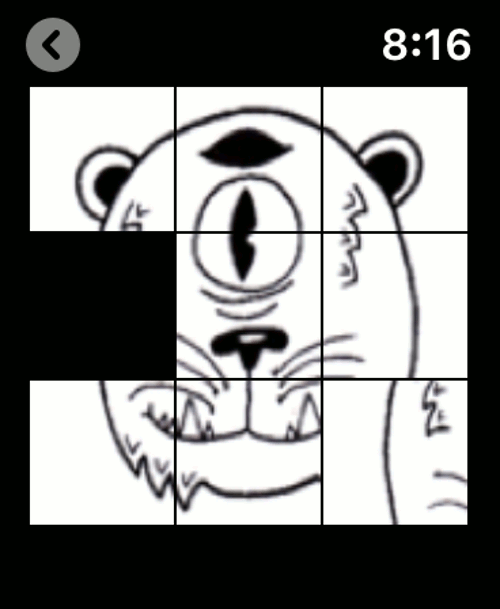 Fun puzzles about universe artist Mickael "Patiño" Brana. 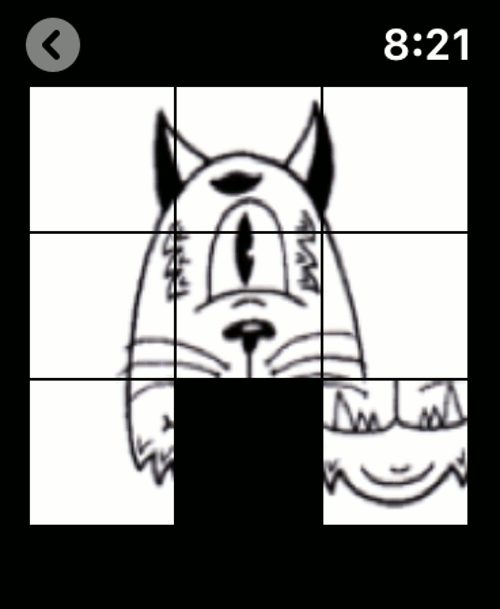 50 puzzles of strange animals characters, crazy animals drawing and absurd monsters. 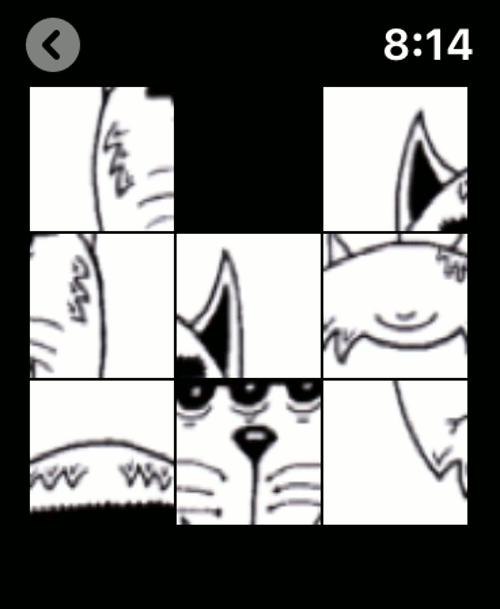 Make puzzle by rotate image. For Wear OS. Wear game.